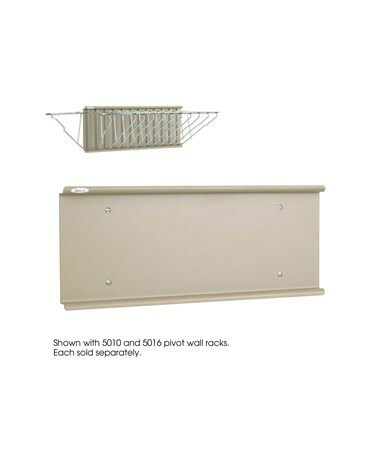 The Safco Pivot Wall Rack is a wall mounting organizer to hold and store documents. 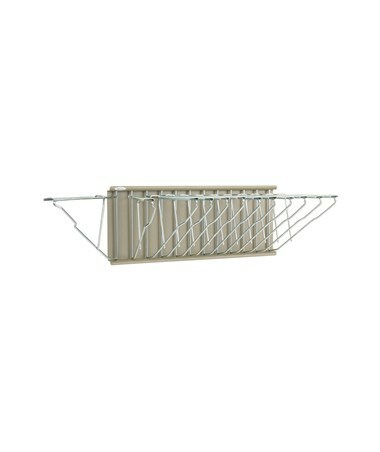 It can hold up to 12 hanging clamps and provides easy access to these clamps. It also features pivot brackets that swing from side to side. 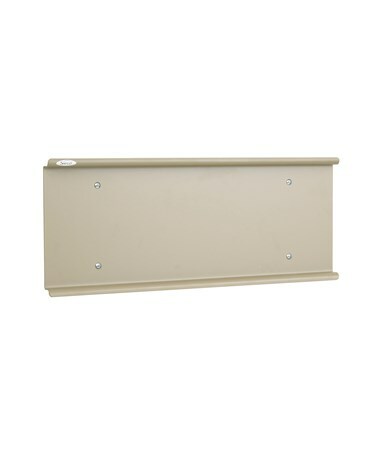 This document rack is made of steel with a powder coat finish. It is GREENGUARD certified for low chemical emissions, which makes it safe for indoor use. 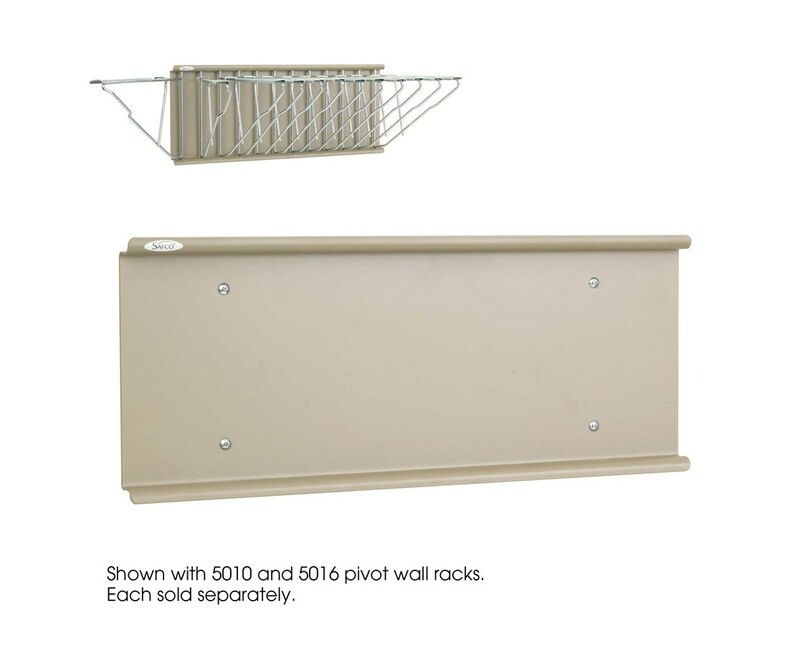 The Safco Wall Rack is available in two packages. Please select your preference from the choices above.